An icy blue skinny with an on-trend, contrasting stripe detail built into the wash. Featuring a high rise and cropped inseam, the fabric is lightweight and traditional-feeling with slight comfort stretch. Handcrafted in Los Angeles. 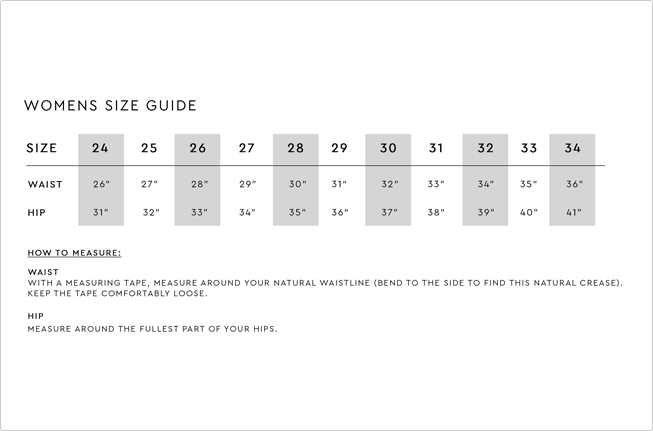 We recommend taking one size down from your regular size in this pant. Model wears size 26 and is 5'10".